Another recipe from Dan Lepard's The Handmade Loaf. I halved the portion as I didn't know how this loaf will turn out. I've thrown out a number of breads before, which seems a waste. Last week, I started building starters. It was an experience. I started with one, using rye bread. I realised I started with a little too much. I had to split it if not, it'll be a waste. I decided to work on white starter from Dan Lepard's - The Handmade Loaf, mother starter from Peter Reinhart's - Artisan's Bread Everyday, and finally sourdough rye starter from Jeffrey Hamelman's - Breads. The building process was interesting, every 24 hours, I fed the culture. I see it grow day by day. By 3rd day, I was a little worried, built up a lot, as I didn't discard. They were growing very very well. I kept them in a box, corner of my living room, and the weather had been great. Averaging at least 20 degree celsius that helps with this process. So, seeking my bread community's help (www.thefreshloaf.com), I got pretty good advices on what my final starter should look like. They are the best. By the 6th day, my 3 starters were behaving very very well, as predicted. I had 3 more days before weekends, before my baking days. I had no choice but put them in the fridge. I had selected 3 recipes from the 3 different books to try. 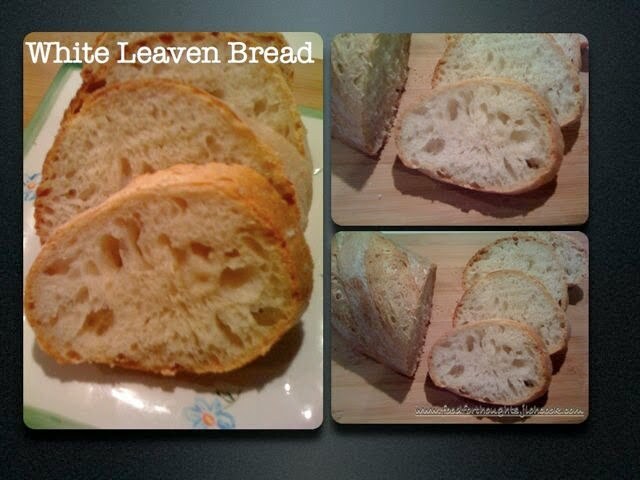 Here's my first: White Leaven Bread, the 1st recipe in Lepard's book. I did more research on how I can get more holes and really really stretch the gluten. I decided to combine a few methods - autolyse (sort of), rest, stretch and fold over the rising period. Thursday night: Refresh the leaven. 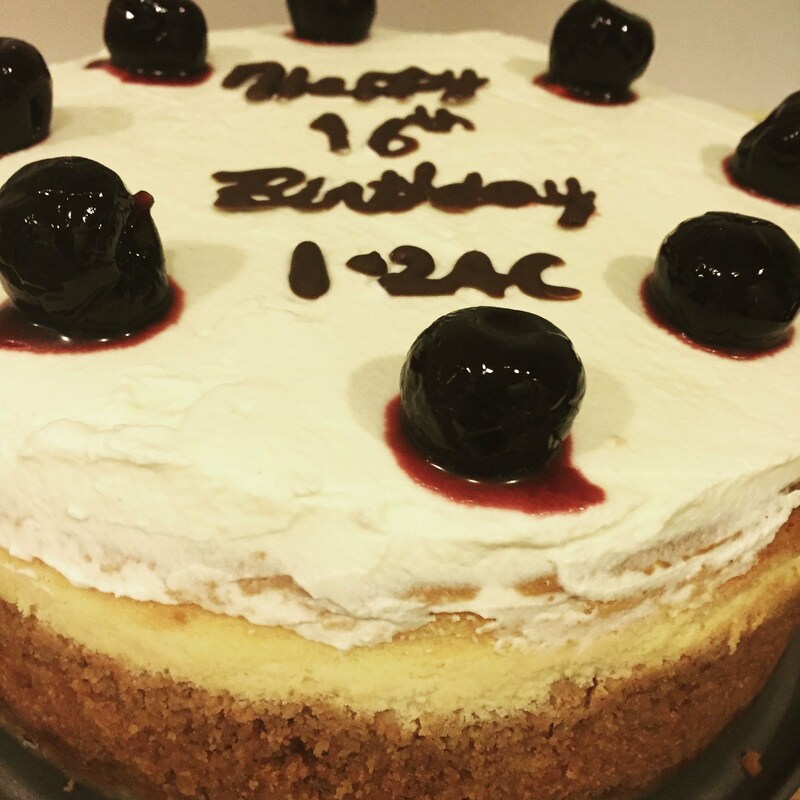 I put 100g white starter + 100% flour + 80% water. Mix them up and leave at room temperature in my box. 24 hours - Friday night, my white leaven had risen 3 times. Friday night: I prepare the dough, started at 7pm. Mix white leaven, water, flour. Let rest for half hour. I did a 15 stretch and fold. Let rest for half hour. Another stretch and fold. Took a bath. I realised I have not added salt and the malted grains yet. Quickly came out and mix them in. The dough was getting sticky - I thought I had over handled it. Threw some flour over, and very very gently do a bit of stretch and fold. It got back into shape. Let rise for 1 hour, another stretch and fold. This time on the table top. Let rise another 1 hour, another stretch and fold. It was late, I knew I cannot wait for the final proof, I shaped into a batard, very very gently, not trying to burst those bubbles that had formed. Trying to distribute them as well as I rolled gently to elongate it. Finally, put into the lined basket, cover it, and let it go into the fridge. I decided to retard the dough in the fridge. Saturday morning: In the middle of the night, I woke up worrying about my bread. It has to wait, I need my sleep. I woke up really really early, 6am (that's early for me). Took a peak at my bread, yes! It looks good, almost doubled. Soft on the inside, but not wanting to over proof, I heated up my stove. Re-read Lepard's book. I'm suppose to keep the temperature low, at 220 degree celsius. It didn't mention whether I should steam the oven, I went ahead anyway, since I shaped it into a batard. 5 minutes before the oven was ready, I scored the dough. This was just one of those that scored nicely, without those drag lines. I tried to use my pizza peel to slide the dough, oops, it didn't want to slide off, tried ever so gently to give it a push, it nudge a little, shake it, and it went onto my cast iron skillet, Oops, I push it too far back and one small end part is drooping down....my skillet was small. I closed the oven door and let it went ahead to bake. I looked kind of flat. I read somewhere that you should get a good oven spring usually at the 1st 10 minutes. I stared at my dough. I see that it started to rise, rise rise after 8 minutes, and seems like it was trying to burst from the skin. I love it! Since I didn't place my dough properly, not in the middle, and my oven turn table refuse to move as it was too heavy. I had to manually turn the skillet to make sure I had a good browning everywhere, every 10 minutes, as I was spraying water onto the cast iron. The bottom was a little flat, but the top seems to be bursting out, I should have scored deeper. The inside is soft, the crumbs are open, the gluten are well stretched. The taste is a little bland, should have added a little more salt. 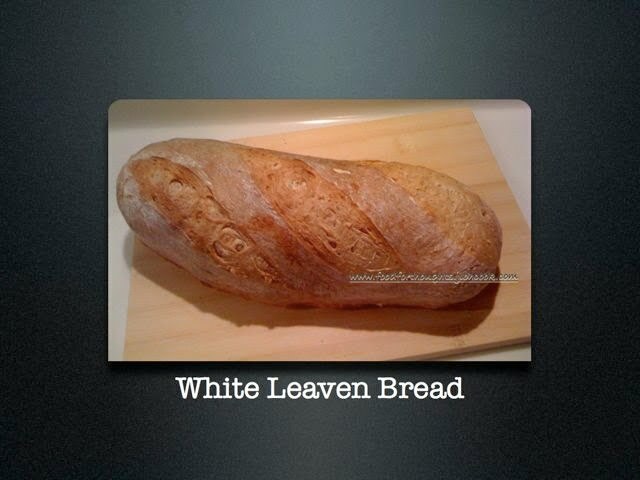 There's very little sourdough taste, but I guess a white leaven would not have very strong taste? The inside is chewy and tangy (now I understand what people mean by that). The crust was not as crispy as those commercial bought bread, my father had a hard time chewing off, as he had not many teeth left. 100% leaven bread - first try, and I believe I got good success here. Thanks to the advices of my bread community, and my own patience, I guess.